How to Sell your property at auction, Understanding how to sell your property with an auctioneer, kentucky auctions. An auction offers high energy, fast paced action that is sure to accelerate the sale of your property. Auctions are the preferred method of rapid asset liquidation to turn property into cash. A professionally managed auction with a advertising budget that properly matches the assets tobe sold is very likely the best and most accurate way of establishing REAL MARKET VALUE. Simply put, an auction may be the single best method available to sell property in a timely manner for the best possible price. What ever your needs are as a seller, we have an option for most any type of property. Below is a list of items that do well for sale at auction. Need to get your property sold NOW? An auction is the right way to move property in a defined time frame. Add to that the fact that Auction buyers are pre qualified and ready to spend money so you know your home will sell on the day of the auction. How can a Farm & Home Auction benefit you and why an auction could be the best way to sell property? Well, there are a number of reasons. Quick Turnaround. It’s fast and efficient, an auction is immediate. It happens at a set time and is completed during that time. You are in control. You set the Time and Place of Your Sale. It’s as simple as that. You work with our Auction team to schedule what works best for your needs. You Know Exactly When Your Property or Goods Will Be Sold. There’s no wondering whether or not your property will sell. Comprehensive Marketing of Your Property. A great auction does not just happen. 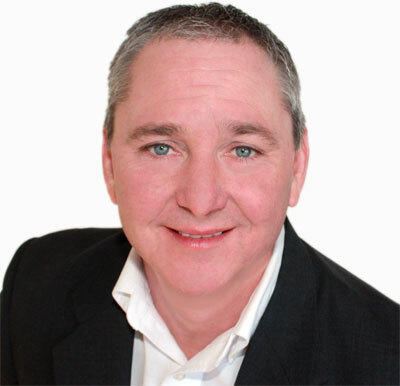 You must have a quality marketing plan to get as many qualified buyers there as possible. Anyone auctioneer can bid call at an auction, We are marketing specialists. Serious Buyers who attend Auctions come with cash in hand ready to buy. That is exactly what you want and need as a seller. The Buyer is ready to spend his money on your property. A Fixed and Limited time you have strangers in your home. 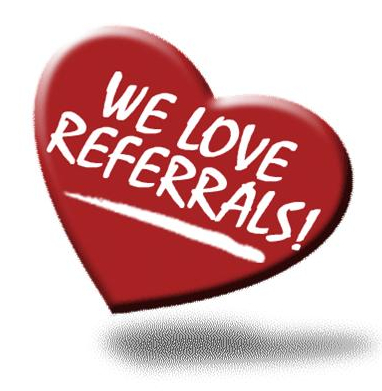 You have 1 to 2 open houses that allow your potential buyers to view your property and that is it. You usually do not have last minute showings or unscheduled drop in's to interrupt your busy schedule. Competition. With often multiple bidders battling for the winning bid, an auction creates an atmosphere that can maximize the possibility of getting top price for your property. Fun. Auctions are often exciting and fun. A large crowd gathering with excitement and anticipation will help to get your property sold and sold fast. Effective. Auctions have proven to be successful in both up and down economies. No matter what the economy there are always going to be buyers and sellers. Bottom Line. You have to make sure you get qualified buyers to view your property. That is what we do for a living. Don't just think it will happen. It must be planned, advertised and bottom line, SOLD. We can help get that done for you. ARE YOU READY TO LIST YOUR PROPERTY TO SELL AT AUCTION? 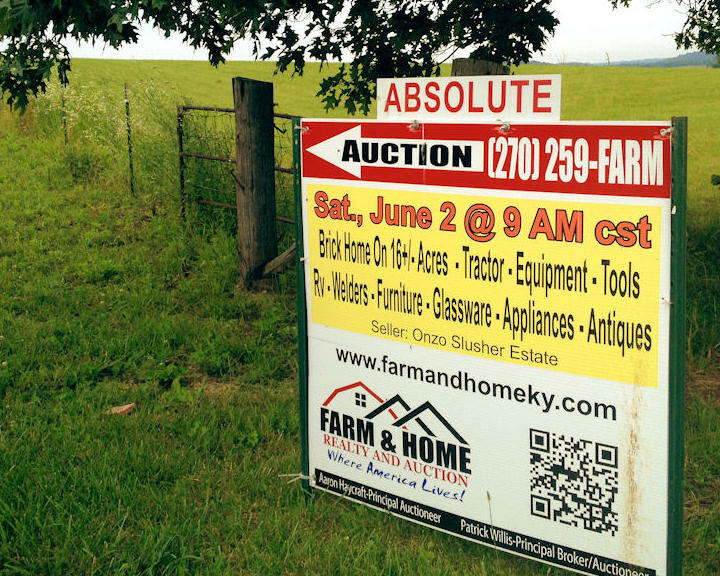 Booking an auction with Farm & Home is easy, fast and most of all we can come to you. Whether it's in a Cooperate Board Room or in the middle of a Corn Field we are ready to help you prepare for a successful auction. Below are a few things you will need to consider before we schedule our meeting. • What date will work for you? Keep in mind we need a minimum of 30 days to get all advertising designed and scheduled, with 45 to 6 months being best. • What date will we need to schedule the open house? This needs to be done around 3-4 weeks before your auction date to insure potential buyers have time to get their financing in order. • What is my target price? This is the price you hope to get for your property. • What is my bottom price? This is the price you are willing to accept to sell your property. Keep in mind, you want to sell your property and if we have a buyer who wants to buy your property and has the financial capability to do so, you need to ready and willing to act on that. An Absolute auction means that you are going to sell your property on the day of the auction. This means there is no "Reserve Price". This in our experience, is the best way to sell your property. Buyers who attend an "Absolute Auction" know for sure the property will sell on the day of auction and they will do the homework to insure their financing is in place and this is the property they want to buy. Many price studies show that "Absolute Auction" prices are generally 15 to 20 percent higher than "Reserve Auction" prices. Advertising costs vary depending upon the type of auction, value of your property and of course location of your property. A "Reserve Auction" is an auction that has a reserve price set prior to auction day. This reserve price is a confidential price that will not be advertised or discussed with the public. This confidentiality is an absolute must. In most cases, we the auction team do not want to know your reserve price. We do need to know the target price to help us determine if you are pricing the property at a competitive price. 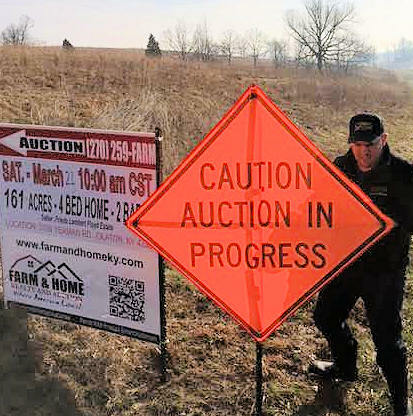 In our current economic conditions, if you are not competitive with comparable properties, you are very likely not going to get an acceptable bid on auction day. Advertising costs vary depending upon the type of auction, value of your property and of course location of your property. Cooperating brokers or agent participation is welcome on most of our auctions. NOTE: All cooperating brokers must register with the Principal Auctioneer or Principal Broker no later than 48 hours before commencement of said auction. 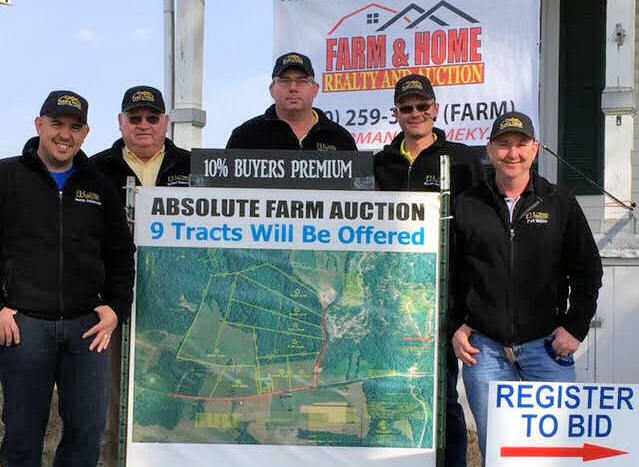 Call our Auction Team today to schedule your FREE and Private appointment to discuss how FARM & HOME Auctions can make a difference for you.